If you’ve been reading this blog or following me on twitter for any amount of time then you’ll know that reading is one of my favorite things to do. I love to get lost in a great book and emerge having learned something new. I usually wait until after I’ve finished a book before I tell you about it, but as I was compiling my reading list for the first half of the year I got the sudden urge to share the list with you. And I mean that literally because I’m giving away two of the books mentioned below. Keep reading to learn how you can win. Getting those finances in order is probably at the top of many 2014 resolution lists. 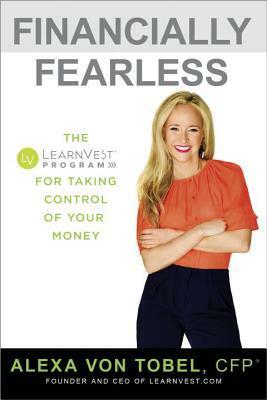 So it makes sense to kick off the new year by reading Financially Fearless, the first book from LearnVest founder and CEO Alexa Von Tobel. Fearless just debuted at the top of the New York Times’ bestsellers list, so clearly I’m not the only one ready to crack this one open. As a huge fan of both Steve Jobs and Apple, I’ve always been curious about the guy who seemed to be one of Steve’s righthand men: Jony Ive. Ive is the senior vice president of Design at Apple and has played a key role in creating some of the company’s most ubiquitous and successful products. So when I learned that Leander Kahney had written a book about Ive, I knew I had to get my hands on it ASAP! 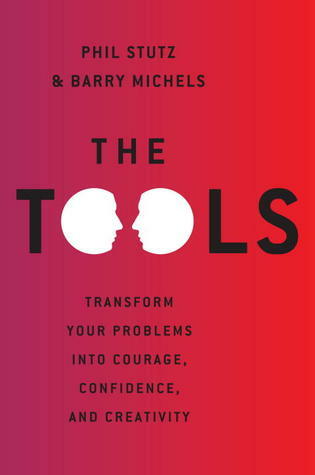 The Tools, is the book that I’m reading now. And even though I’m almost finished reading it, I find myself flipping back to earlier chapters to revisit some of the lessons. 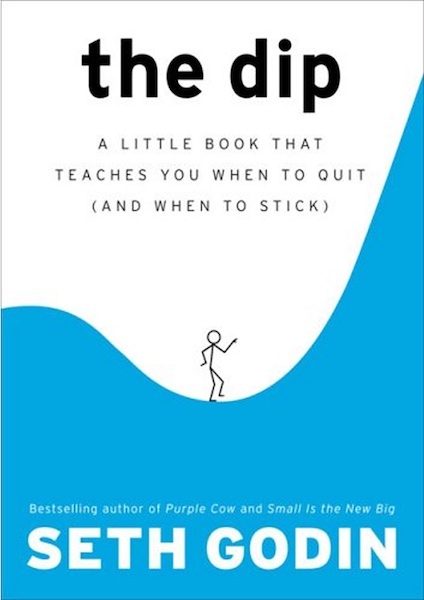 Because unlike most self-help books that tell you what to do about a problem and nothing else, this book gives you tangible instructions for how to cope with common issues that all of us face such as, anxiety, depression, stage fright and self-doubt just to name a few. I’ve been intrigued with Tamara Mellon ever since I read The Towering World of Jimmy Choo, a controversial account of the rise, near-fall and rise again story of Jimmy Choo. So when I learned that Mellon, who parted ways with the company she turned into an iconic luxury brand a few years ago, would be talking about how she made it happen in her own words, I was all in. This is the book I’ll definitely be reading next! This is one of my top 10 favorite books of all time, so any chance I get to introduce someone new to it, I take it! This book will expand your mind and cause you to view your current situation in a whole new light and perspective. It’ll ask you some of the questions you’ll need to answer to know whether or not you should stick to what you’re doing or if you should quit. It will also taunt you and call you out. 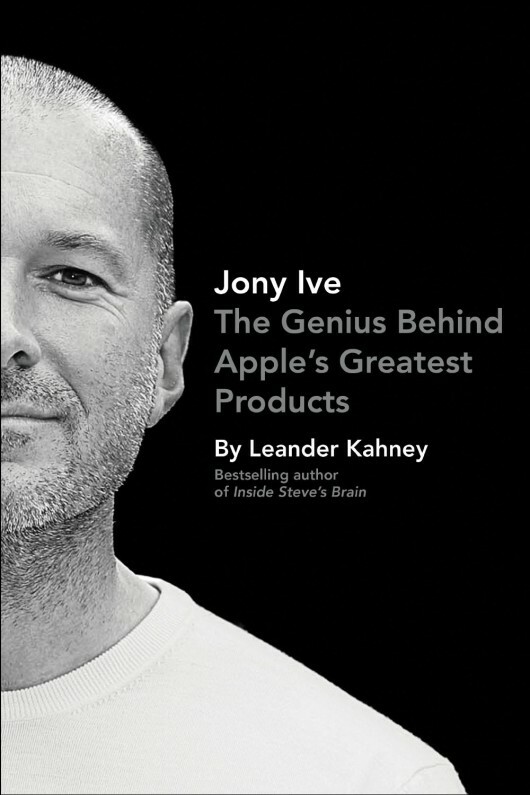 One (1) copy of In Her Shoes by Tamera Mellon and one (1) copy of Jony Ive: The Genius Behind Apple’s Greatest Products by Leander Kahney. One person will win both books. Example: I just entered the 2014 Essential Book Giveaway by @MissSuccess [link to post]. Comment below and let me know what books you’re looking forward to reading this year or what you’re reading now (2 entries). Subscribe to this blog using the form on the upper righthand side of this page (3 entries). Follow @MissSuccess on twitter and send a tweet to be counted (1 entry). Contest Ends: Friday, January 17, 2014 at Midnight EST. Each entry will be assigned a number. The winner of this contest will be selected using a random number generator and will be notified by email. The winner will have 24 hours to respond or an alternate winner will be selected. The winner will receive their prize by mail. Disclaimer: The products being given away were personally selected by me and provided for the purpose of this giveaway by Penguin Group.